F# and Gb enharmonic* notes. * Sound alike! Learn more. 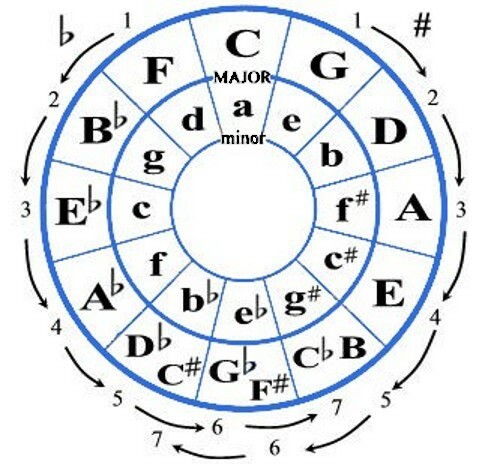 to the top of the Circle of Fifths. of the key of the same name.